Customer reviews are hard to ignore. Reviews do not only help you gain real, honest feedback about your product or service, they also strengthen your online reputation and increase your brand engagement. If you are overlooking the value of customer reviews for your overall content marketing strategy, you might be missing out on a huge opportunity – and a lot of money on the table. Here’s how to fix that. 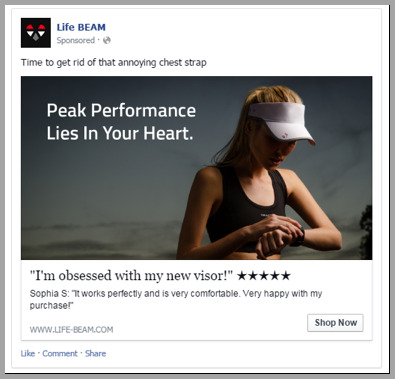 If there’s something that marketers need to focus less on, that is “vanity metrics.” Vanity metrics refer to web traffic, social likes, shares, and followers. These so-called metrics look good and enticing on the outside but offer no real value. The problem is that most of the time, marketers are faced with tons of data and so they can be confused as to which one should they be focusing their efforts on. If you want better results to take your business to new heights, pay attention to metrics that matter. Examples of such actionable metrics are testimonials, subscriber counts, and ratings and reviews. These actionable metrics play into social proof, a critical element of marketing. Social proof is actually a psychological phenomenon in which an individual follows a particular course of action due to the influence of others. 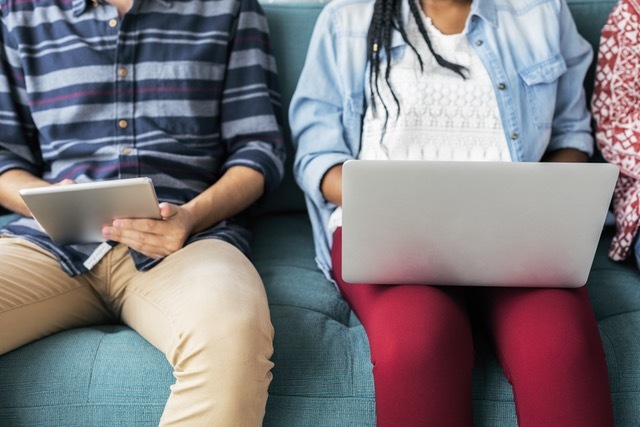 According to Pew Research Center, 74% of today’s consumers believe that it’s more than necessary to read online reviews made by those who have bought the product. Moreover, about 82% of individuals claim that before purchasing an item for the very first time, they make sure to read online ratings and reviews. Online reviews as social proof are so potent because they reassure people that a product is worth spending their money on. Each time potential shoppers come across online reviews, they wonder whether these reviews can tell them that a product answers to their specific needs. Buyers are also interested to know the experiences of current users of a product. Knowing these things helps them feel more comfortable. In general, online brands with more positive reviews tend to have better conversion and customer acquisition rates. While companies mostly seek positive reviews, negative reviews are simple inevitable. Businesses need to acknowledge the fact that people are more open to sharing their bad experiences to others. For potential customers, these poor reviews save them from experiencing the same problems with a product. Sure, even a seemingly perfect business gets backlashed by critical customers. However, a brand that has a mix of positive and negative reviews is more trustworthy. Instead of shying away from poor feedback, consider this as a good opportunity to let people know that you value their experiences with your product and are willing to provide them with a much better service. Handle the situation professionally. Be apologetic. Responding to negative reviews is an effective way to demonstrate the “humanness” and authenticity of your brand. See negative feedback as a golden opportunity to interact with and engage your audience. If you effectively handle a customer’s concern, word gets out that you have a dedicated and highly regarded service. If you need more proof that loyalty comes with familiarity and rapport, know that in a new Harris survey, 18% of people who received a response after leaving a negative review went on to become loyal customers and even made addition purchases. Provide a prompt response – Majority of customers voice out their complaints on social media. Deal with upset customers by being present and quickly responding to their concerns. Late responses can make customers lose their patience. Moreover, it’s best to resolve the issue in public so others become aware that you are showing up. Take screenshots of customer reviews – Documenting people’s feedback by taking screenshots and turning them into blog posts is an excellent way for you to explain the matter further. This way, people will understand the matter at hand from your perspective. Feature reviews prominently on your site – Making customer reviews highly visible on your website helps potential customers make informed decisions. Doing this can also change their perception about your business in a positive way – especially if they have preconceived opinions that are not good. Encourage customers to leave reviews – Take the opportunity to encourage customers to write a review about your service whenever possible. Make it easy for people to provide a feedback. You can even solicit reviews through email. Avoid sounding pushy and annoying. Politely ask for a review and explain how someone’s review can help you provide better products. Share reviews in promotional emails – One way to maximize the power of online reviews is to feature them in your marketing emails. This will give your email subscribers more reasons to buy from you without having to revisit your site. 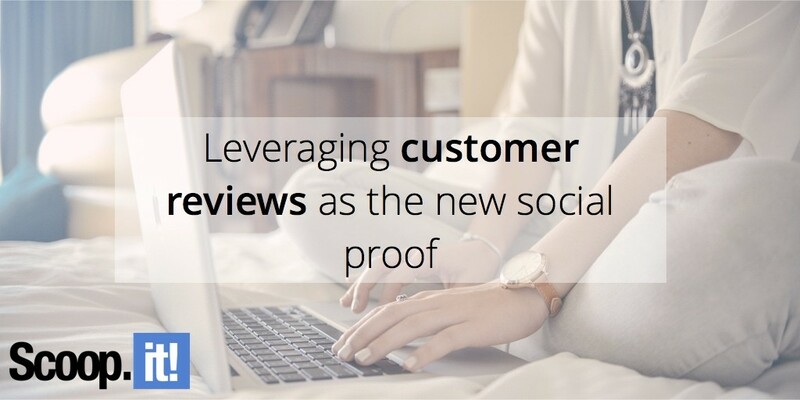 Share specific reviews on social media – Because a lot of people spend their time on social media, notably Facebook, engage with them on the platform they’re using by featuring reviews about your product. A great way to do this is through advertising. 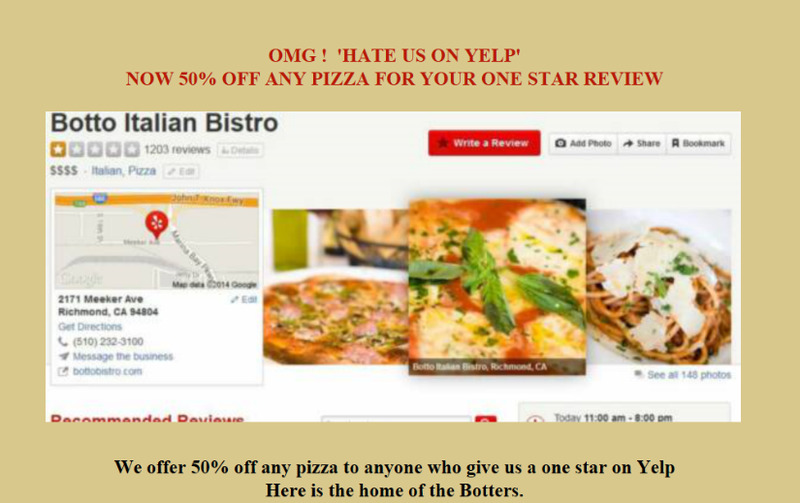 Selling delicious pizza, Botto Italian Bistro has truly sparked audience attention and in fact gained over 1,000 positively engaged customers by encouraging them to leave a one-star review in exchange for a 50% discount off on any pizza. 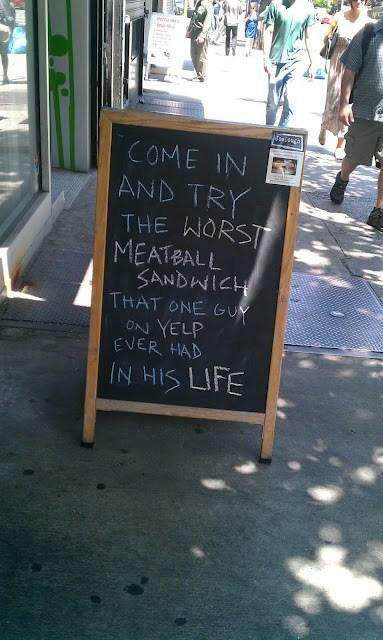 Perhaps this business has received a negative feedback from a dissatisfied customer on Yelp. The best thing about this brand is that it refused to give in to a poor comment and instead turned it into something creative (see image below). After all, it’s a brand’s response that matters after a feedback has been made. When a customer makes a poor comment about your service to the point of taking things too far and making a personal attack, an appropriate move would be to respond appropriately while explaining your side of the story. 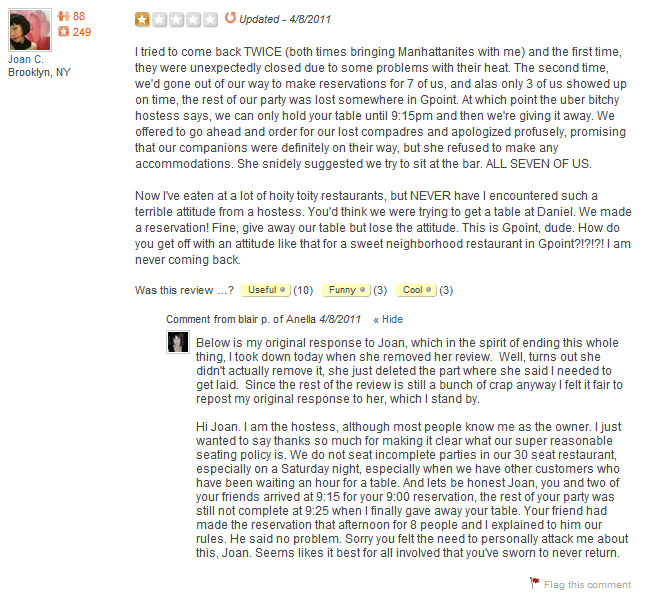 Below is a perfect example of this scenario which happened in Anella, a French/American bistro. Now’s the time for you to focus on actionable metrics, specifically online customer reviews. Feedback provided by your customers, whether positive or negative, allows you to build reputation. Customers will be able to trust you and see how your offer can address their needs. When encountering poor comments, realize that you can potentially turn these into positive ones by addressing the situation in a professional way. Engage and value your customers and you’ll see your business succeed. 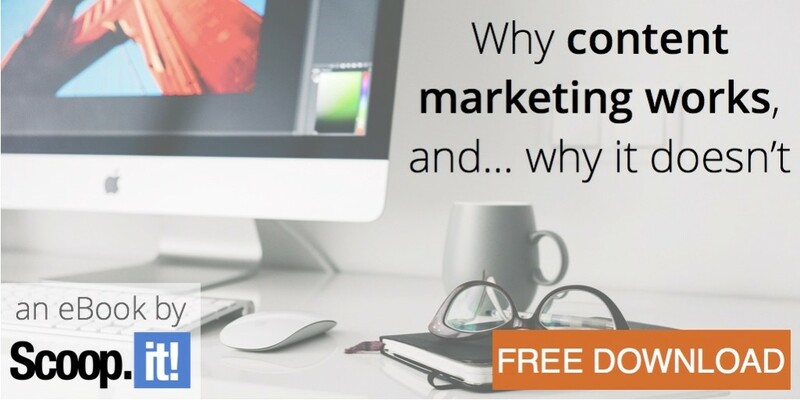 And if you want to understand what will make you succeed or fail at content marketing, and get 8 steps to beat the content marketing paradox, download our free eBook!